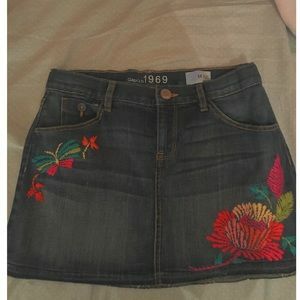 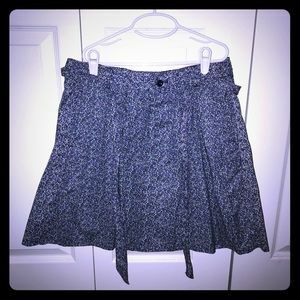 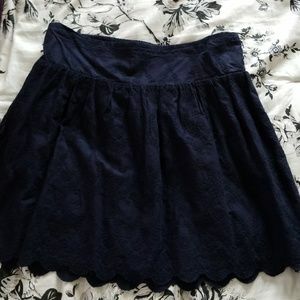 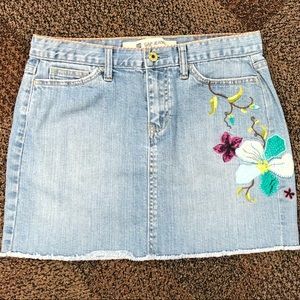 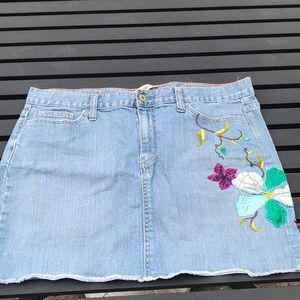 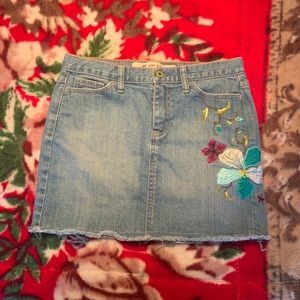 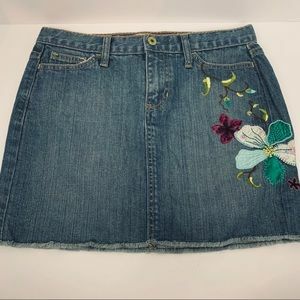 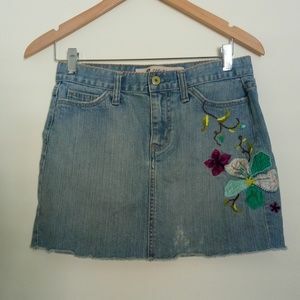 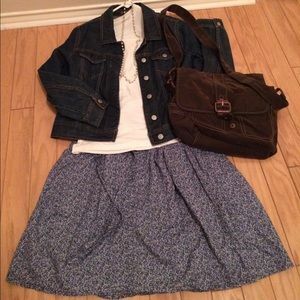 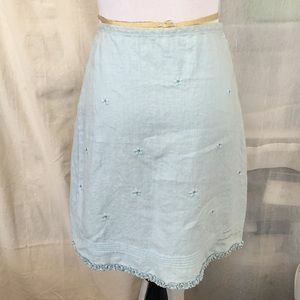 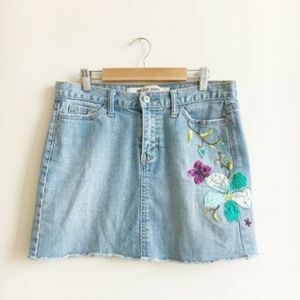 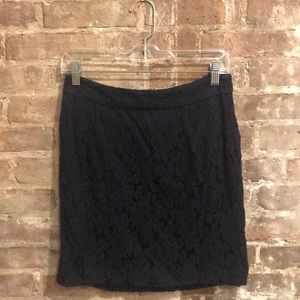 Gap Jean skirt. 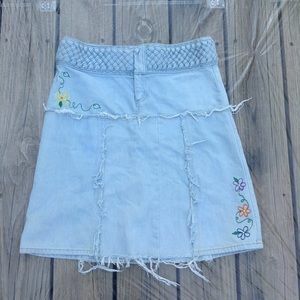 Embroidery detailing. 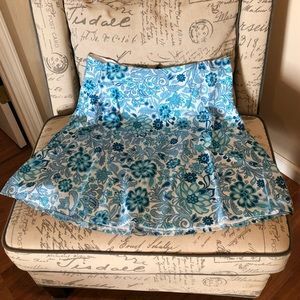 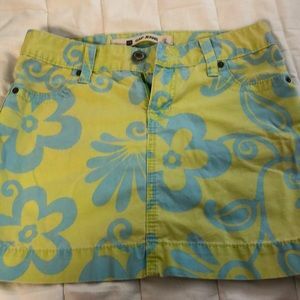 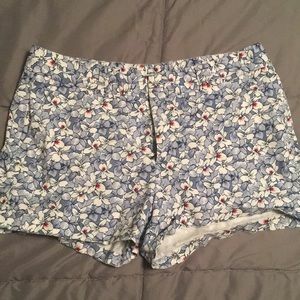 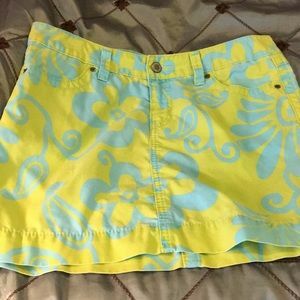 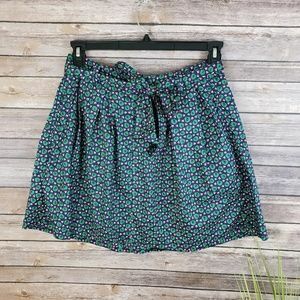 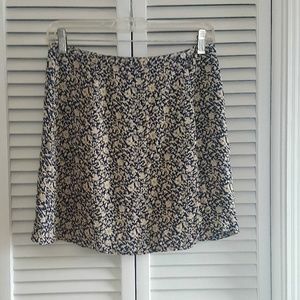 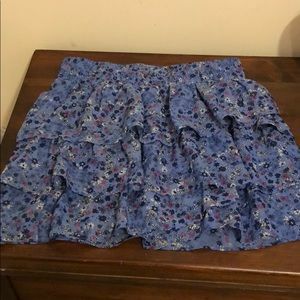 Blue flower printed khaki shorts! 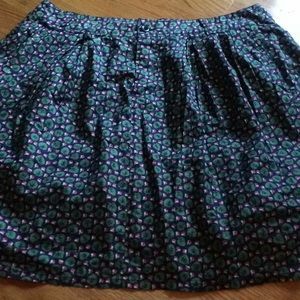 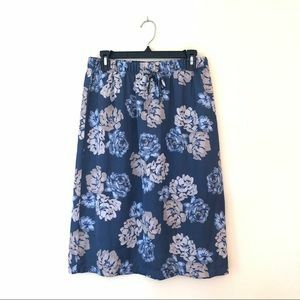 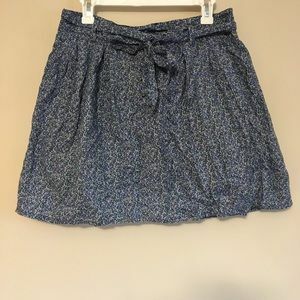 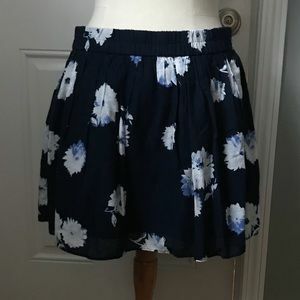 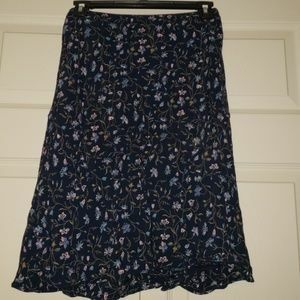 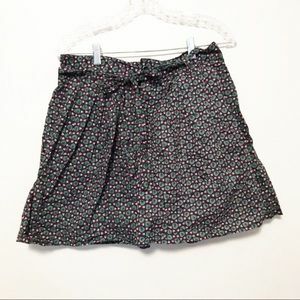 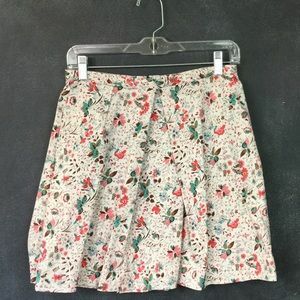 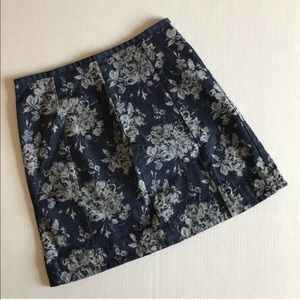 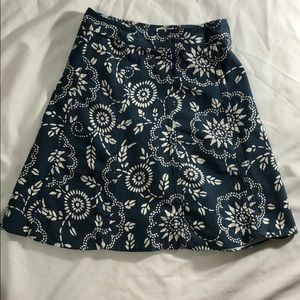 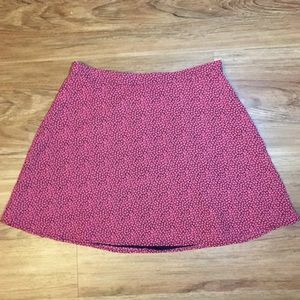 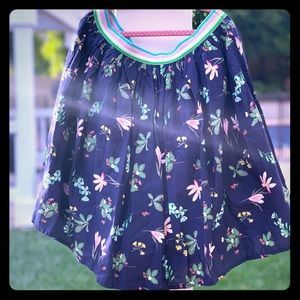 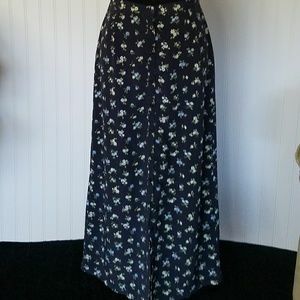 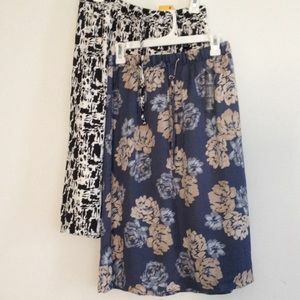 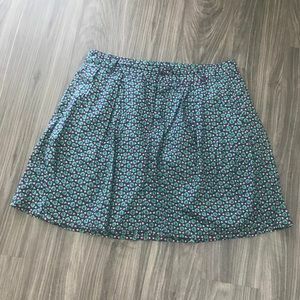 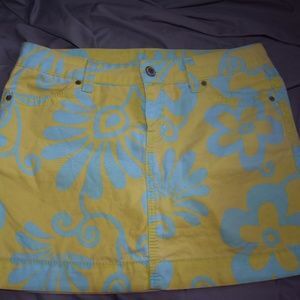 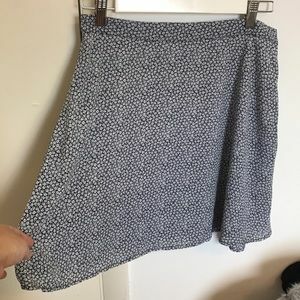 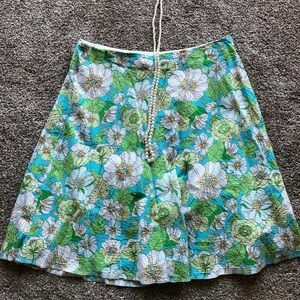 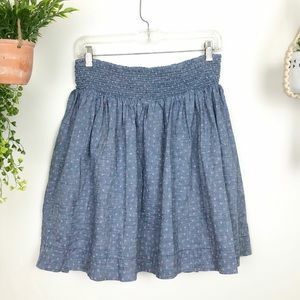 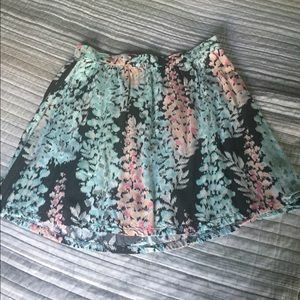 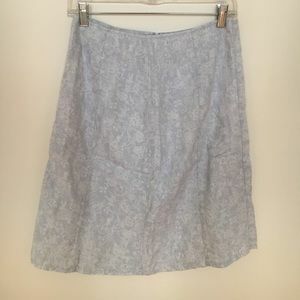 Gap Multicolored Flower 🌺 Skirt.